Westminster Vol. Fire Dept. 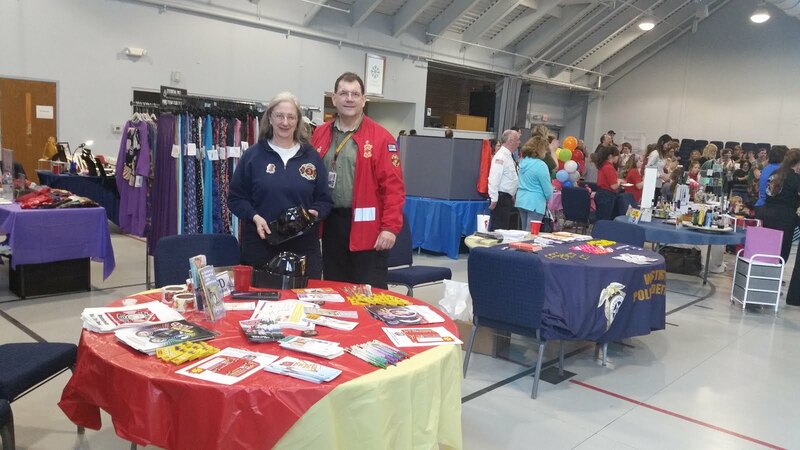 and the Westminster Police Auxiliary at the Third Annual KIDZPO at Grace Lutheran Church Sat March 25, 2017 21 Carroll St Westminster MD.